Bryan has a great story of his musical upbringing and how he met the ukulele. He is a student of the James Hill Ukulele Initiative and uses percussive techniques in his classroom. JHUI is the abbreviation for the James Hill Ukulele Initiative. The new thing is that we call it JaHUI (jahooey). It's nice that it has a deeper meaning other than a silly pronunciation. 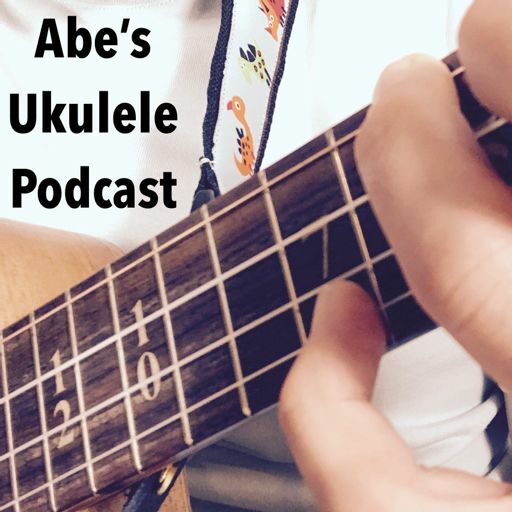 Find out more on the Abe's Ukulele Podcast website. Today's episode is all about ukulele, as usual, but also guitarlele, or the kīkū, not as usual. https://ukepodcast.com is the official podcast website. This is officially December's episode.